We offer a custom all-encompassing tailored approach and use the latest technology providing maximum options, education, and training to both our clients and agents to provide the very best in custom service and experience, and we always strive to be better. I have diverse real estate experience in new home construction, certified buyers and selling agent, Short Sales, REO/Bank Owned properties, Relocation, Single Family and Multi-family Investment specialist and Land Development. I carefully hand-select each team member who supports our efforts. I dedicate focus to instilling the very best in the client experience through technology, creativity, and truly understanding by listening to my client's needs. I was born and raised in Seattle, Washington and relocated to San Diego in 2013. Having relocated to Chicago and then Southern California, I have a tremendous appreciation for what it's like to move away to a new home in an unfamiliar area. We understand the importance of not only finding the right home, but also the right schools, employment and neighborhoods to fit your lifestyle. If you don't have a specific area in mind, we will assist you and educate you about our diverse city to truly find your piece of paradise! We use a team approach to provide the best results in buying and selling homes. 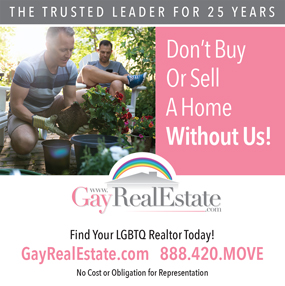 I am the Designated team leader and work directly with clients to help them buy or sell their homes, and I negotiate those contracts and guide you through your entire purchase. 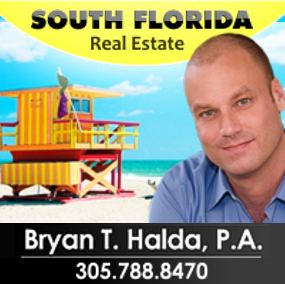 Our goal is to provide you with the best "real estate experience" you've ever had! We conduct business with integrity, we are extremely well organized, and we can assist you with your purchase or sale of your home. We have great resources to handle your real estate transaction with excellence! No one will work harder for you than us! Put our team's skills to work for you. In this challenging market, the right agent, resources, and technology do make a difference! Let's get started today! I devote myself to each individual client, taking the time to understand their needs & desires to realize their goals. With this strong dedication to my clients, I am the perfect guide for your real estate needs. He is a great and caring person and always makes you feel comfortable and welcome!